Business opportunity available. 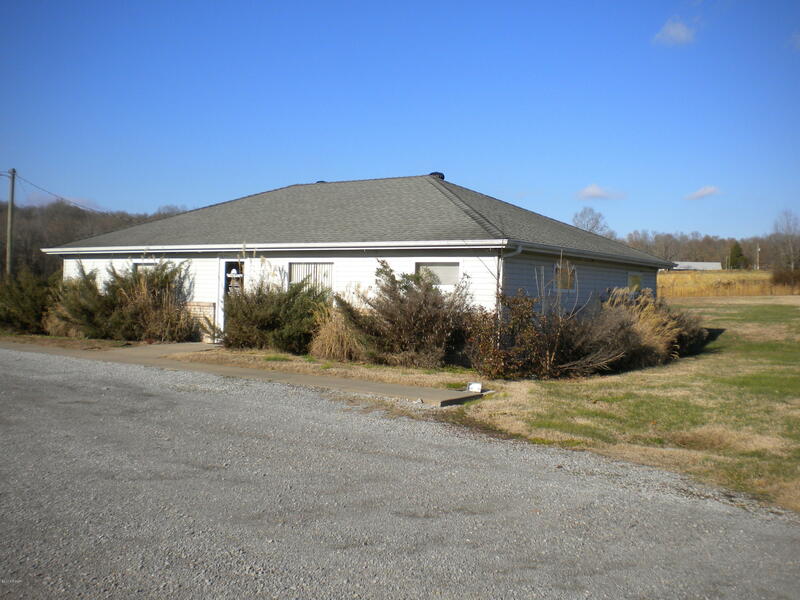 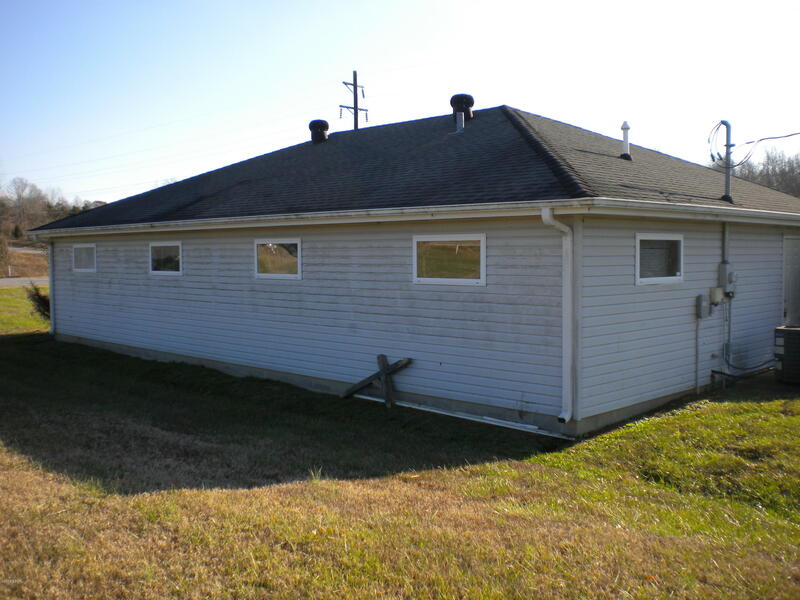 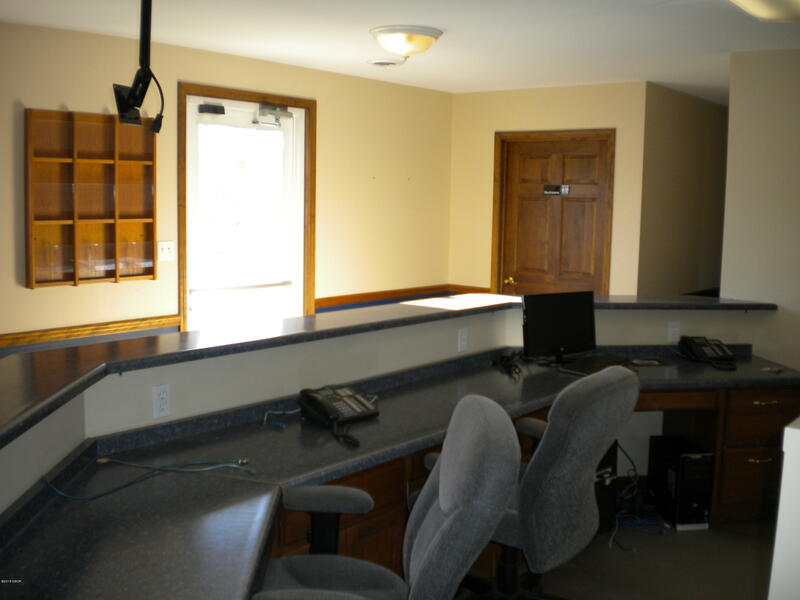 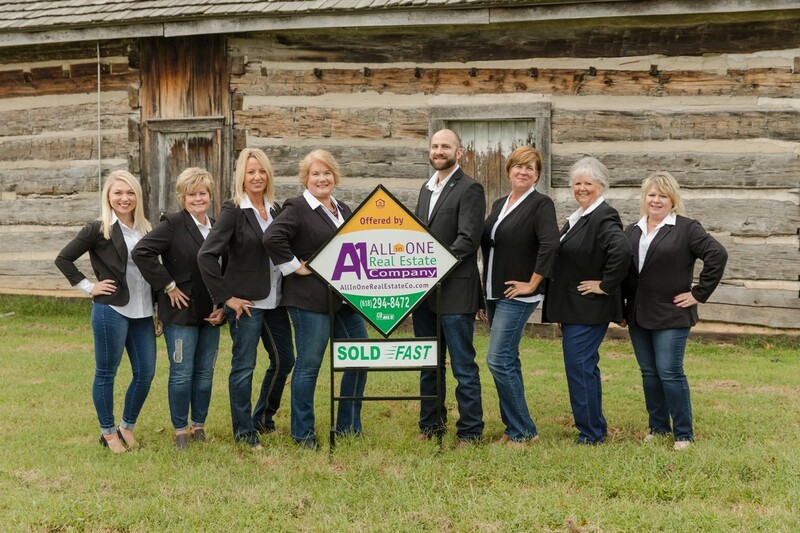 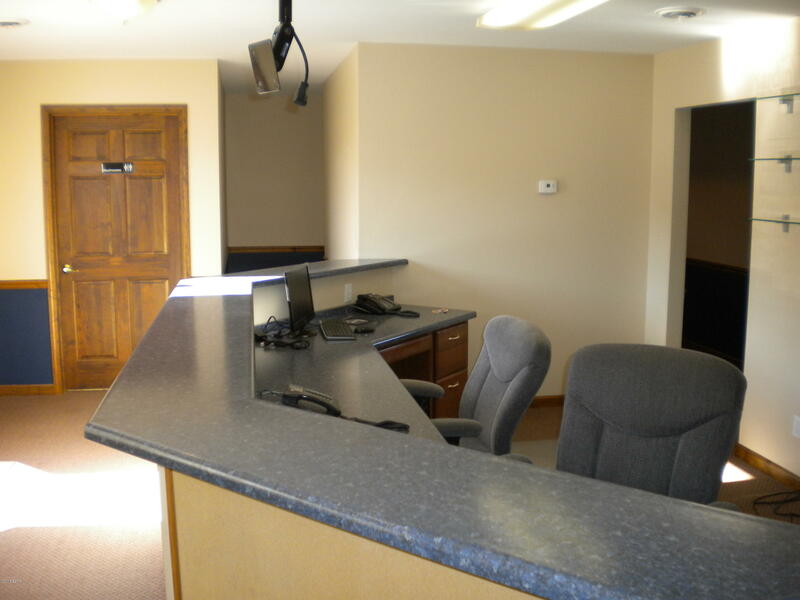 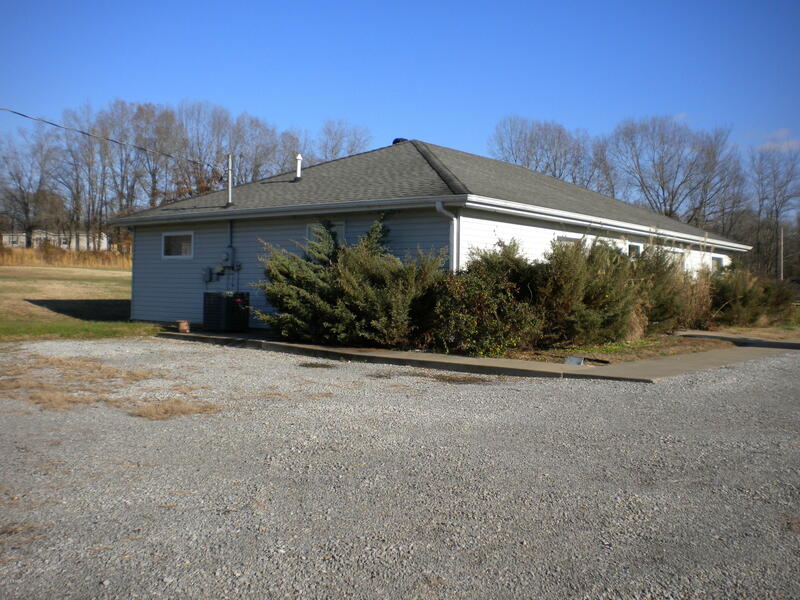 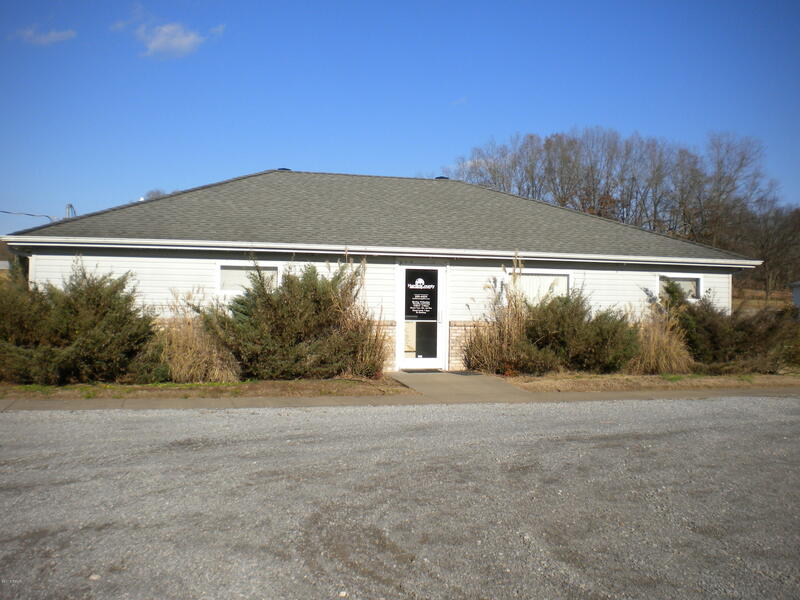 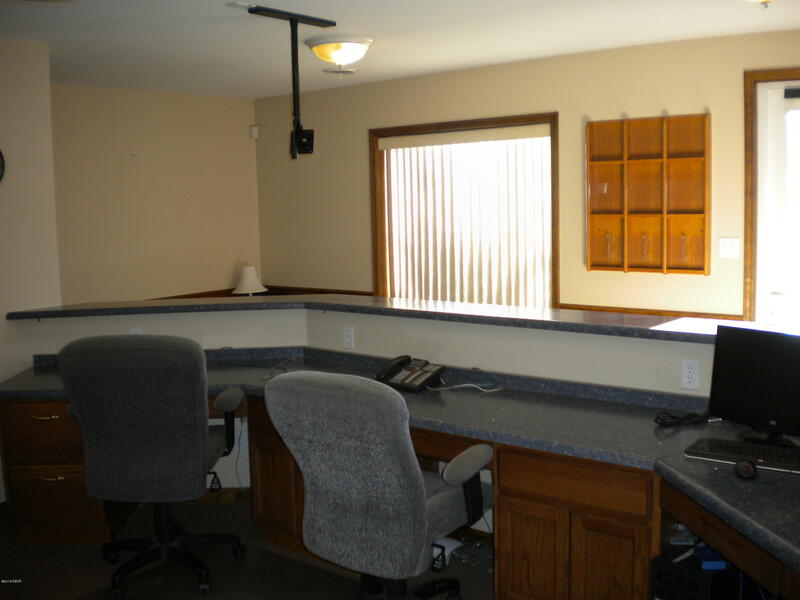 Move in ready office building built in 2004 that is ready and available for you. It has many possibilities to be a new business or converted into personal use. 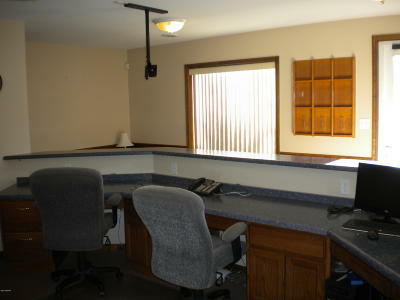 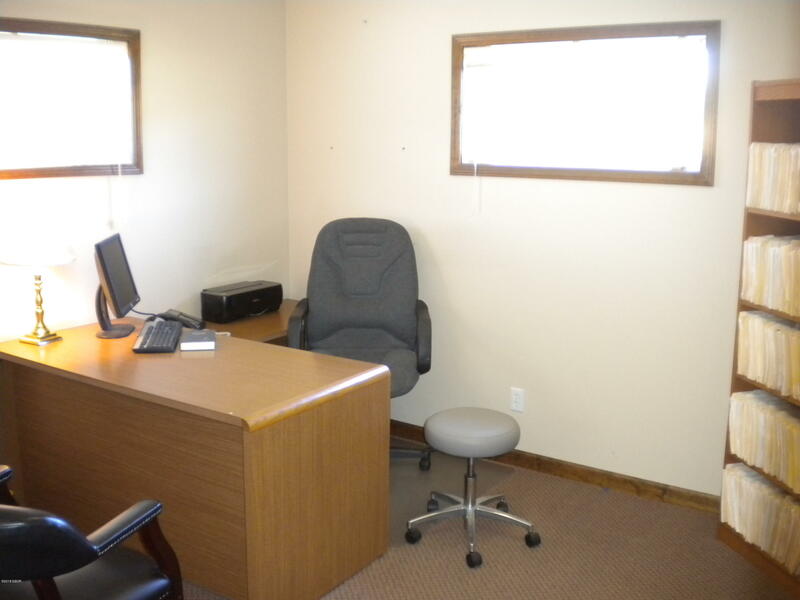 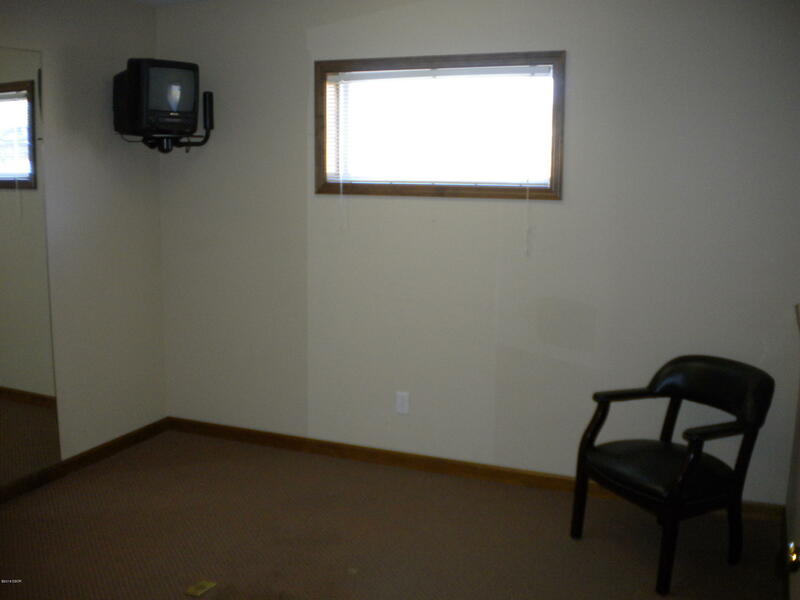 Reception area and waiting room with 1 office and 4 exam rooms . 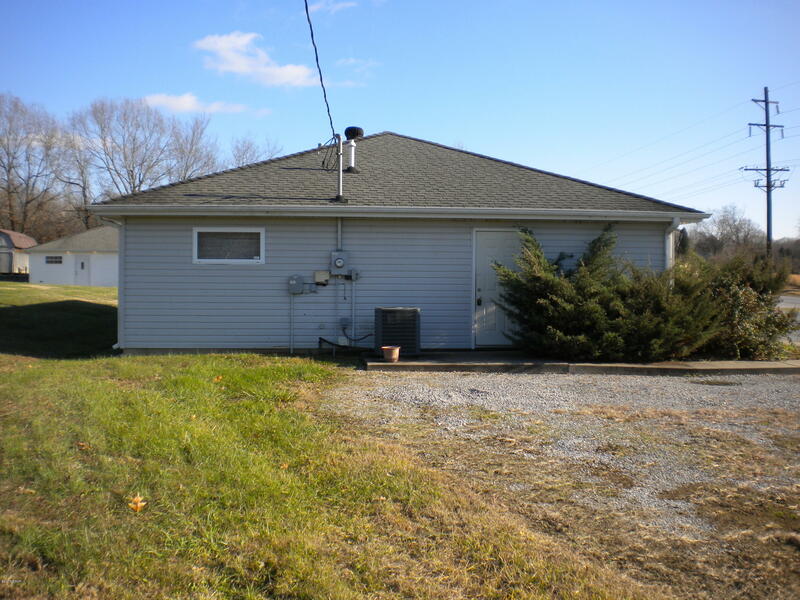 There are two 1/2 Baths, storage, and utility room. 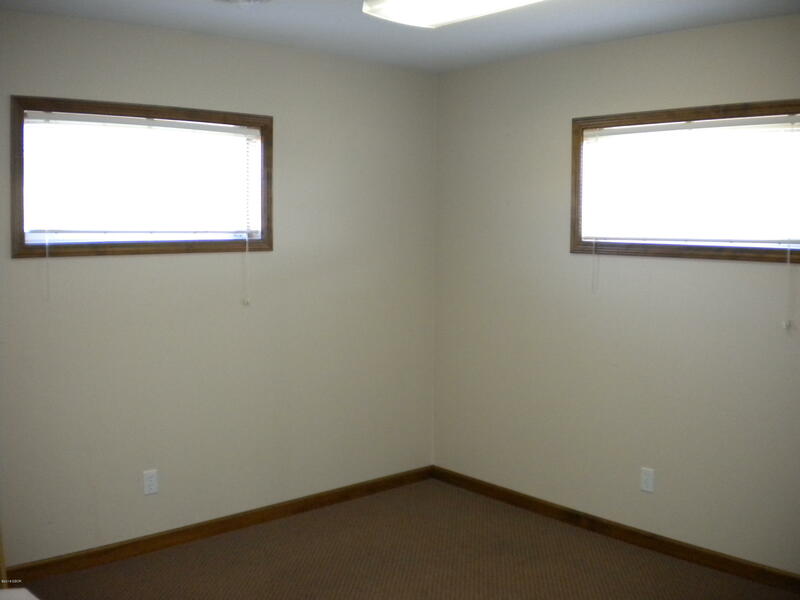 New AC in 2016.